A warm welcome to our newest U8 players, who’s jumper presentations will be at 6pm! A night for all teams to enjoy with merchandise, canteen and registration assistance available! 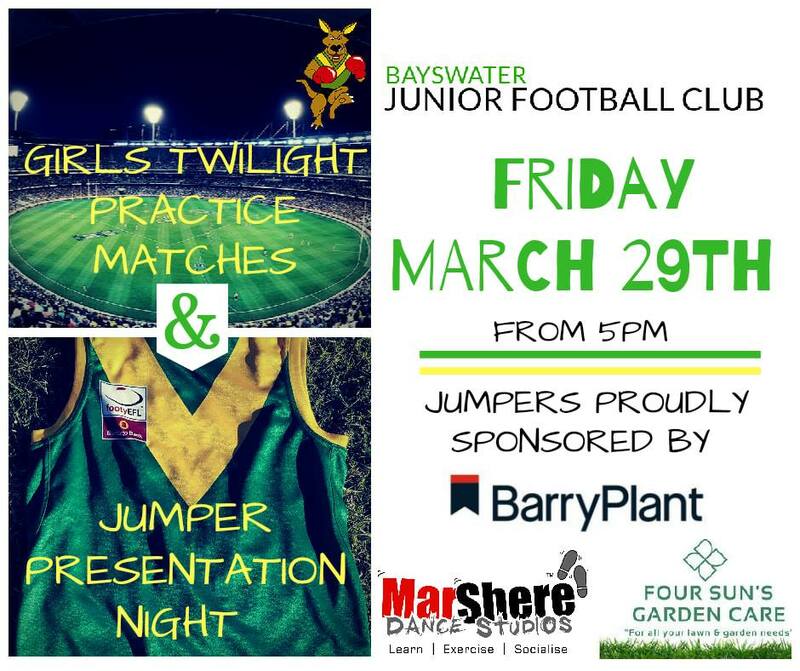 No Replies to "Save the Date - Jumper Presentation Night and Girls Twilight Practice Matches"